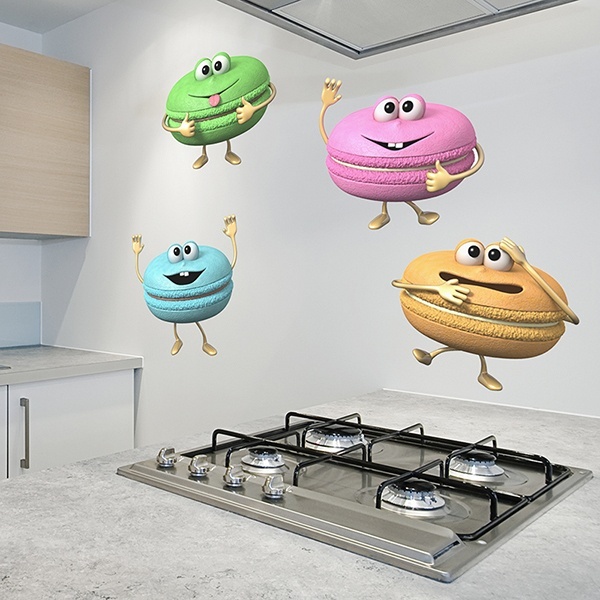 Who said the food was boring? 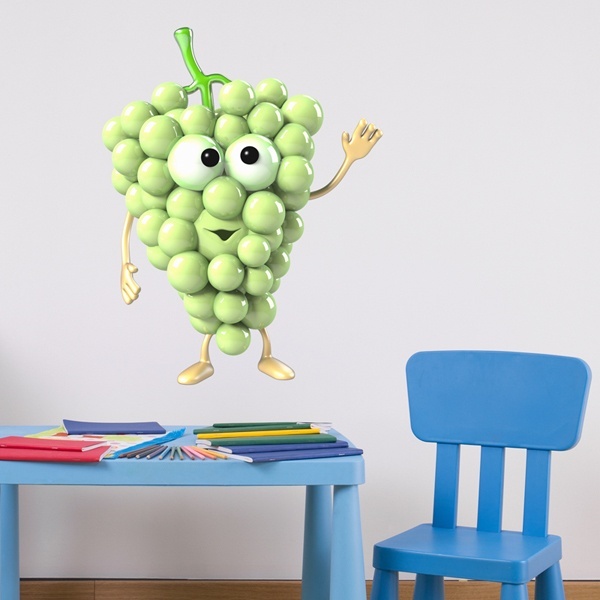 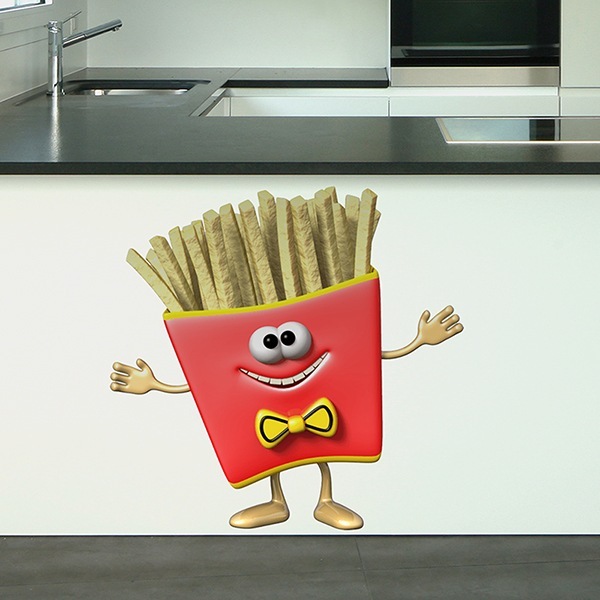 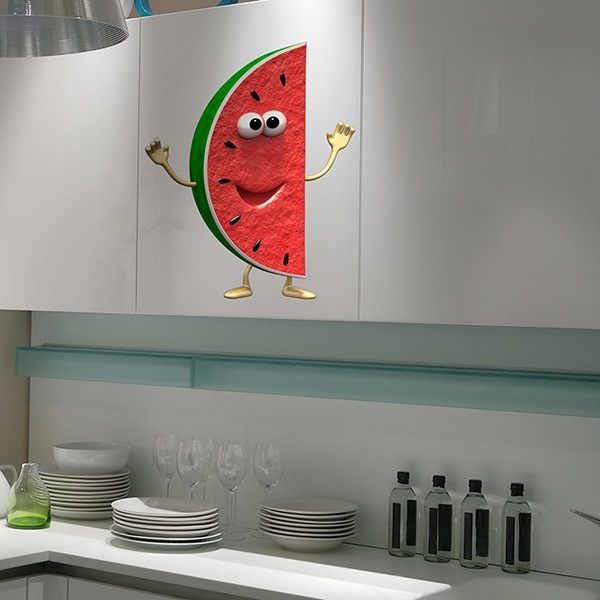 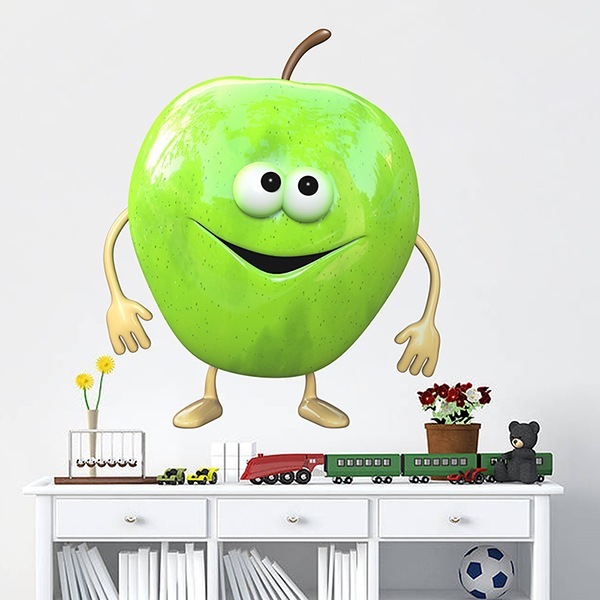 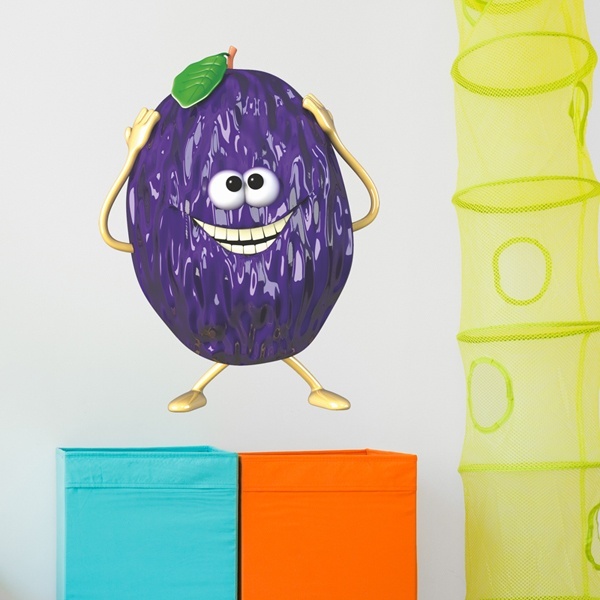 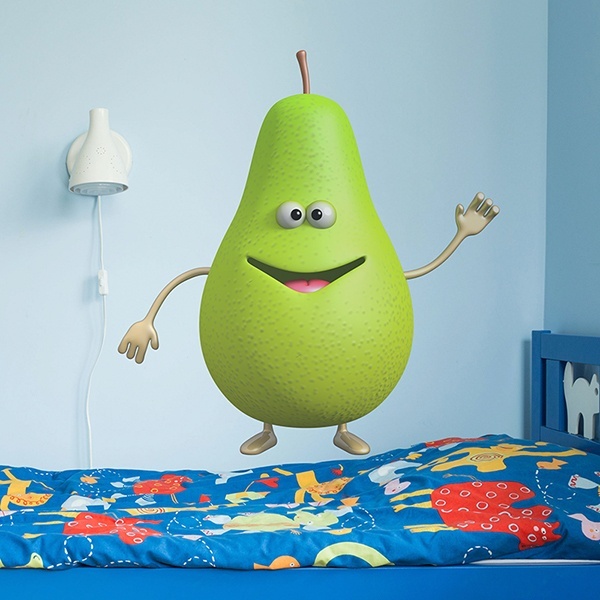 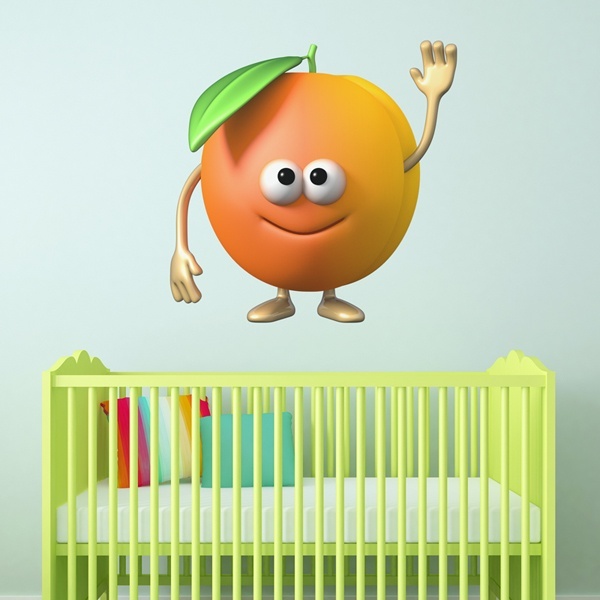 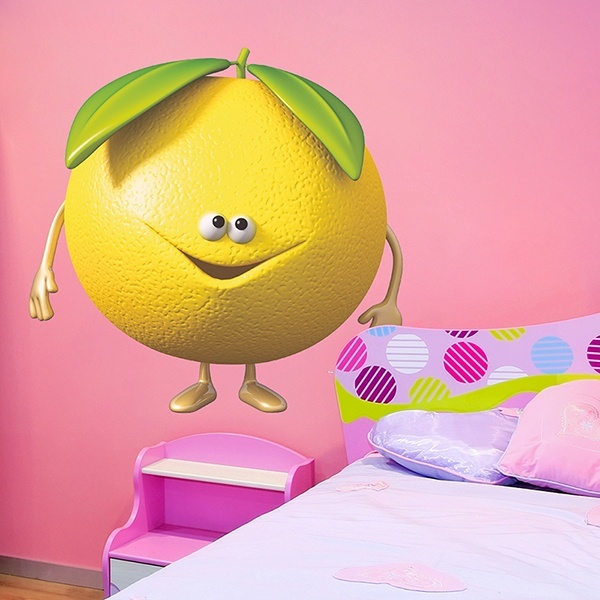 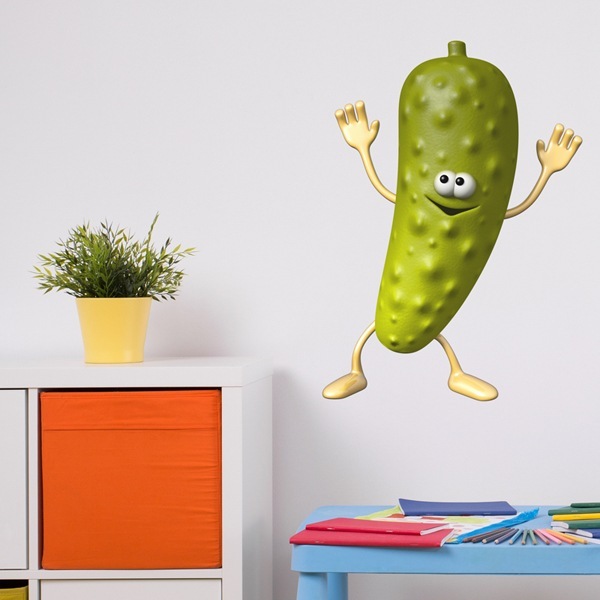 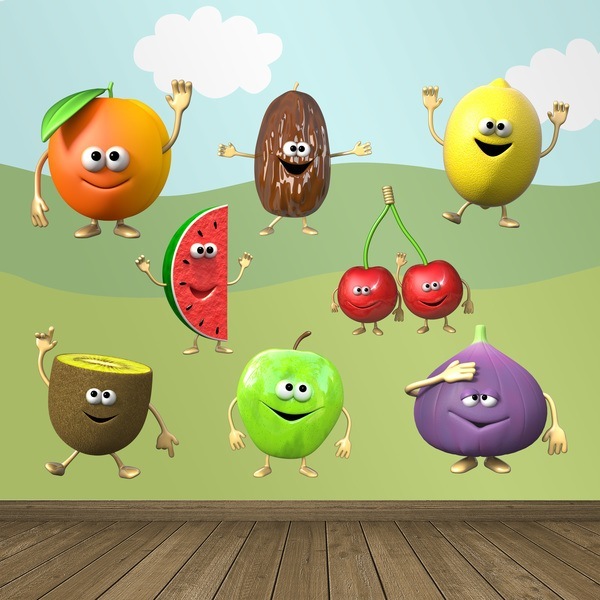 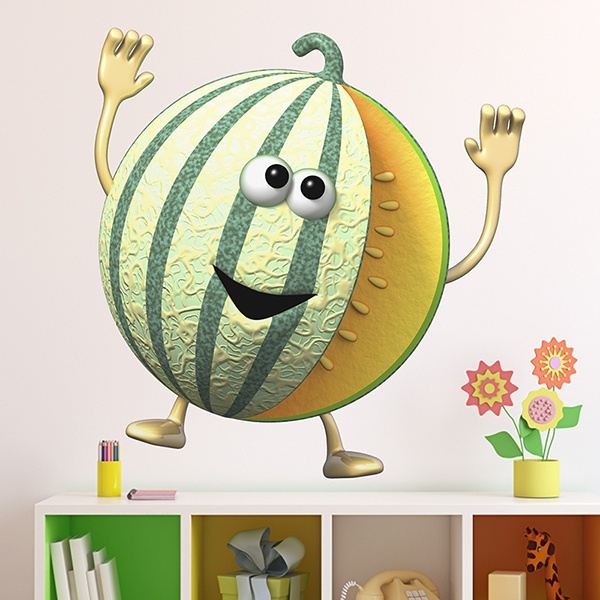 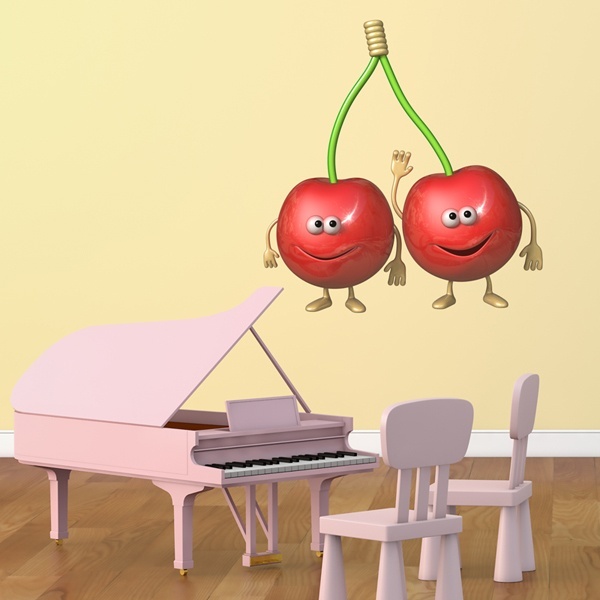 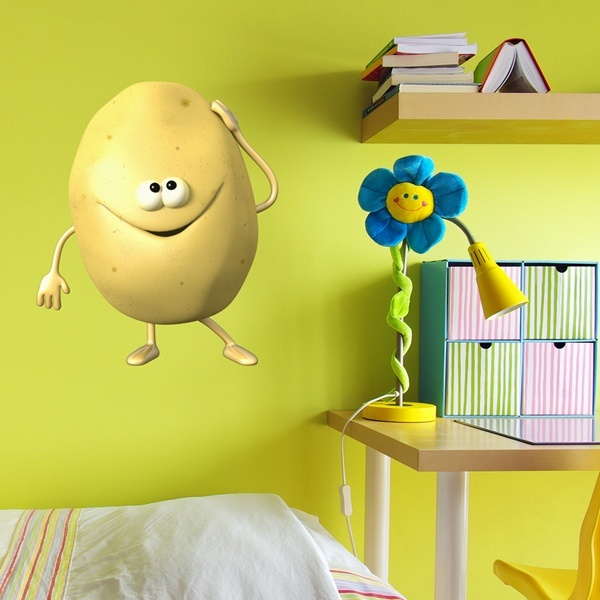 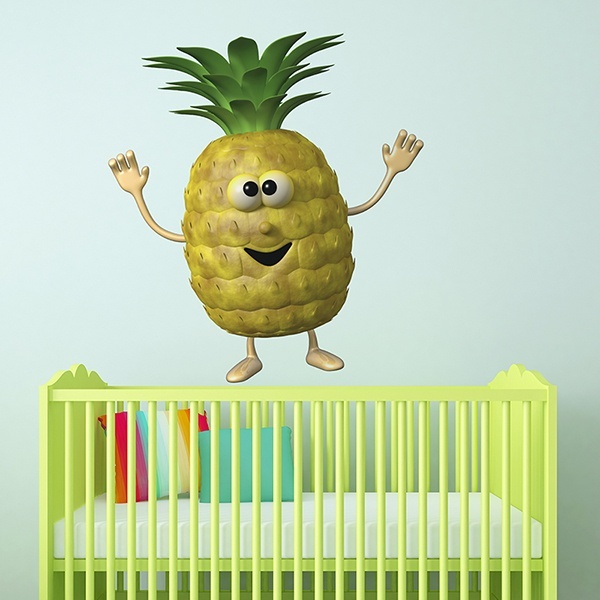 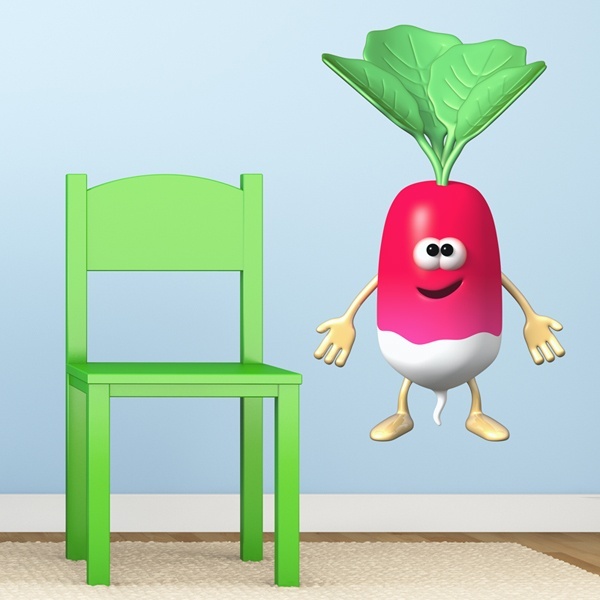 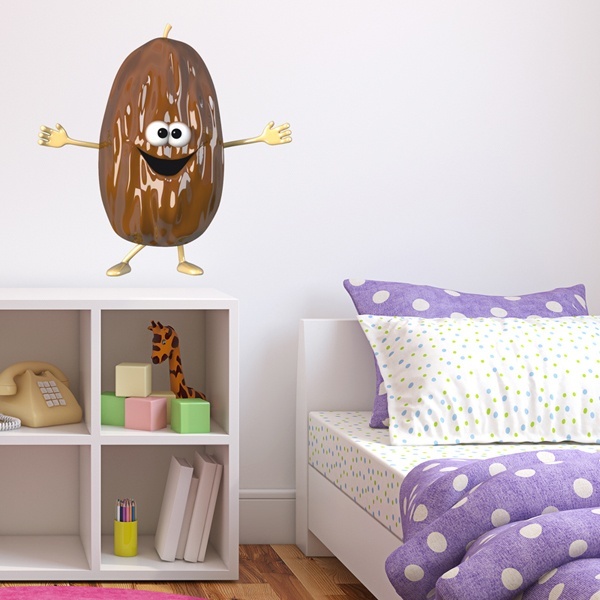 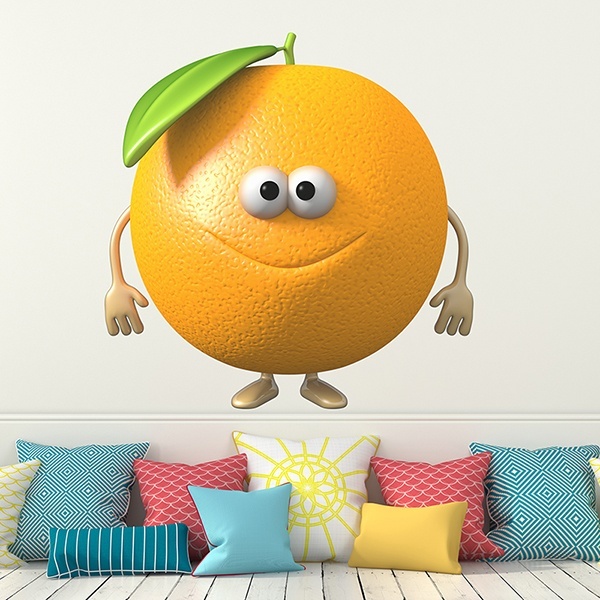 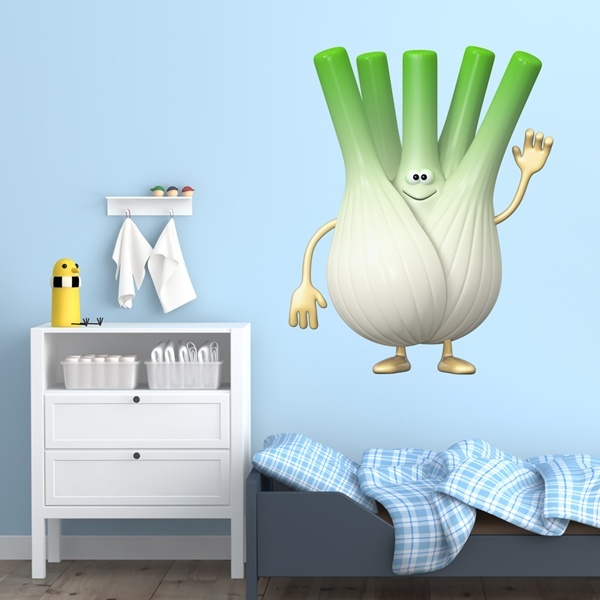 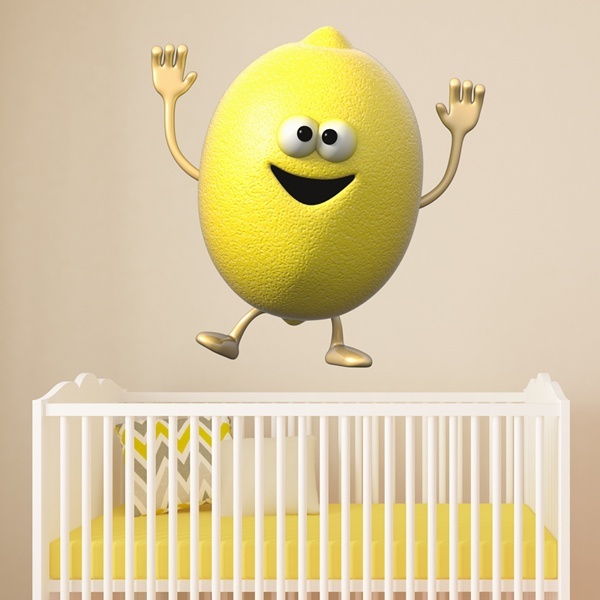 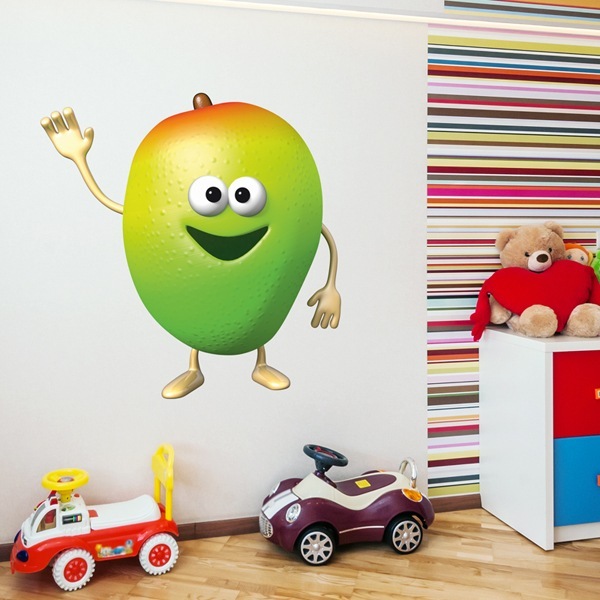 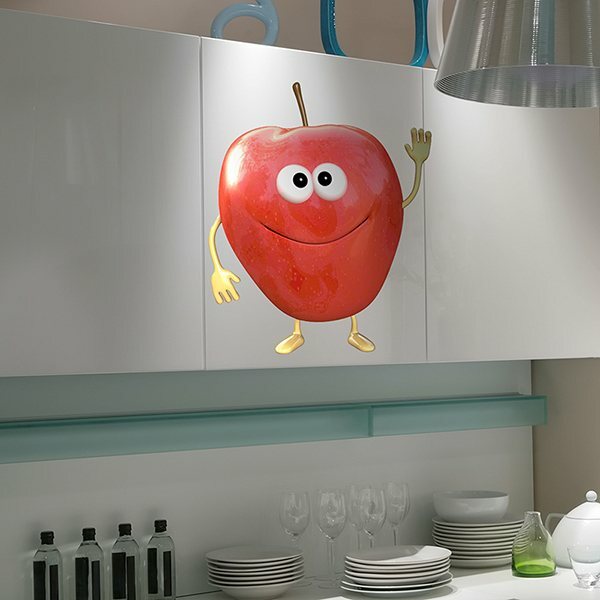 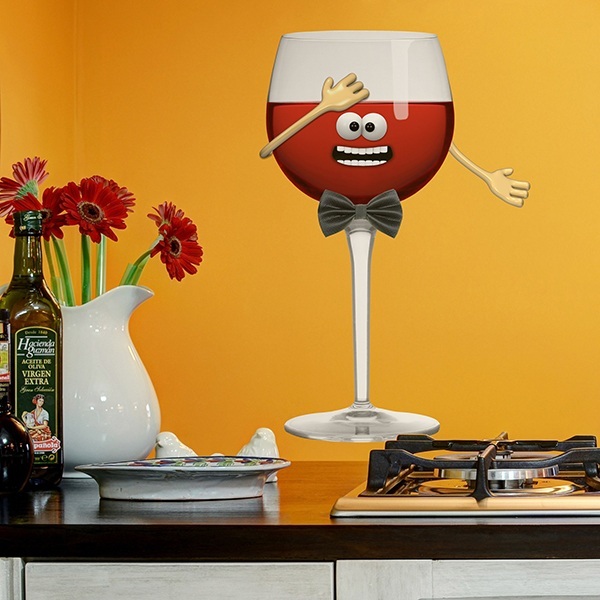 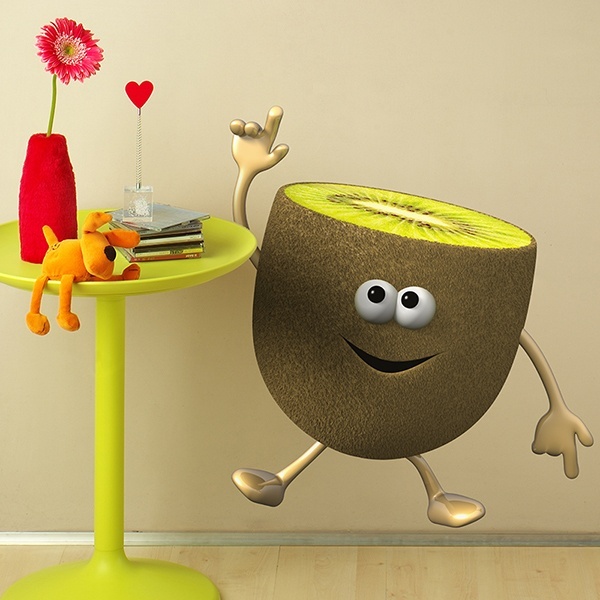 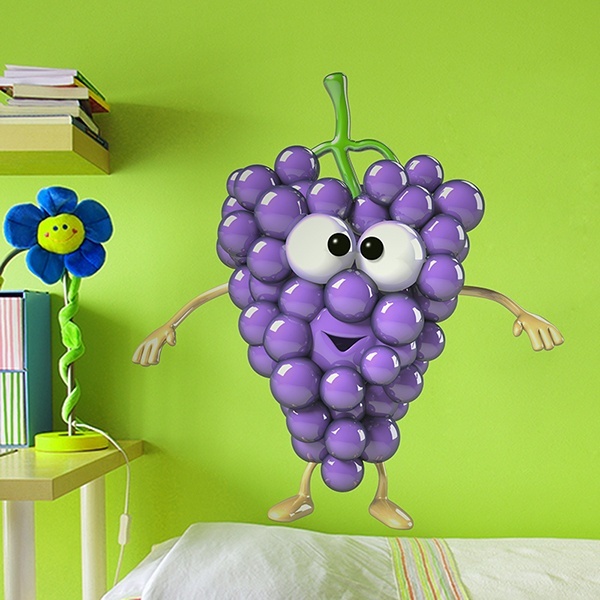 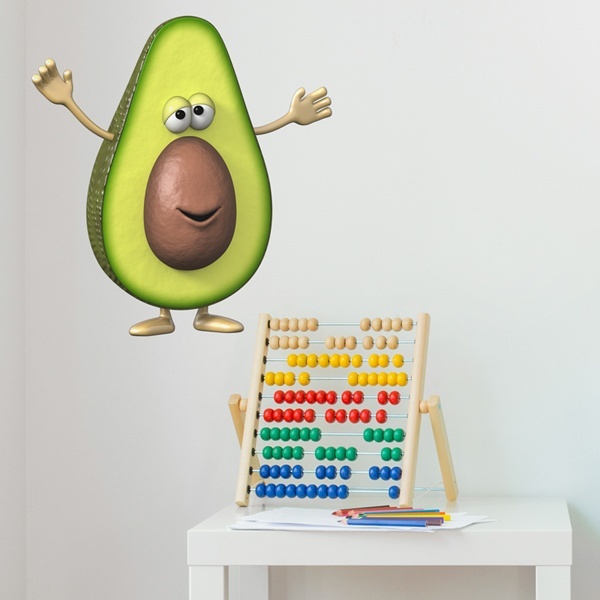 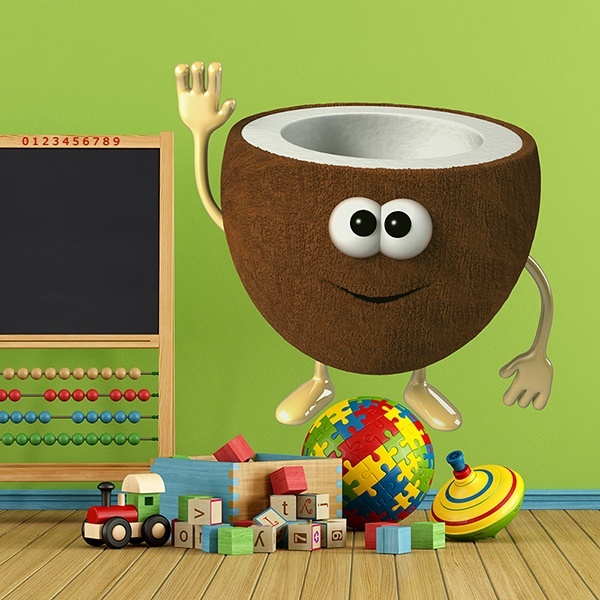 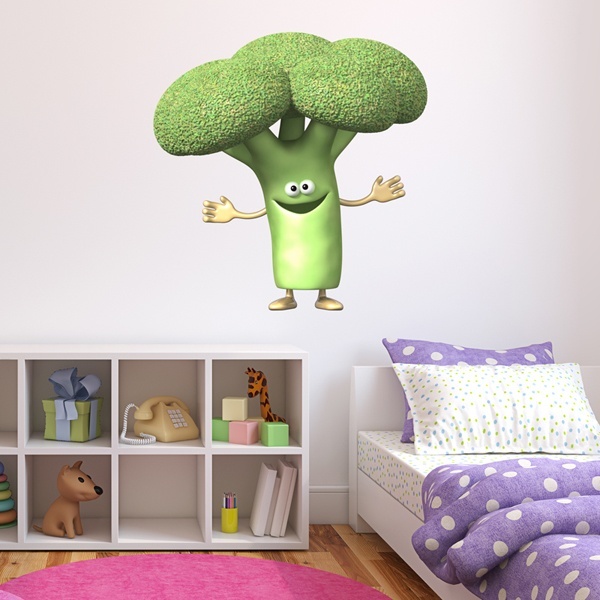 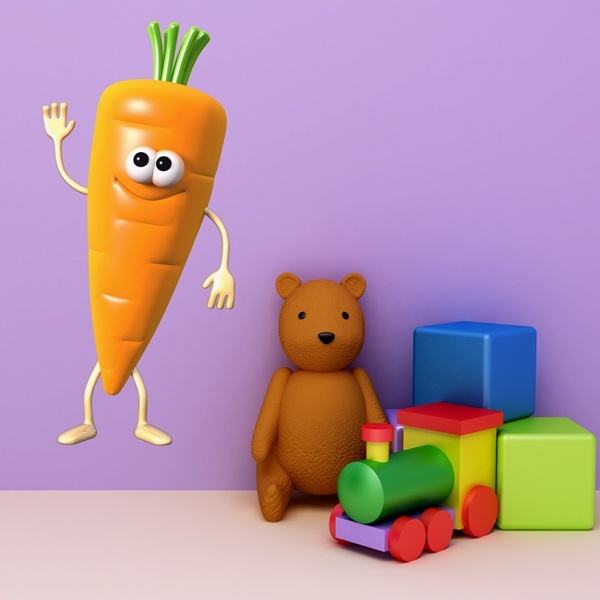 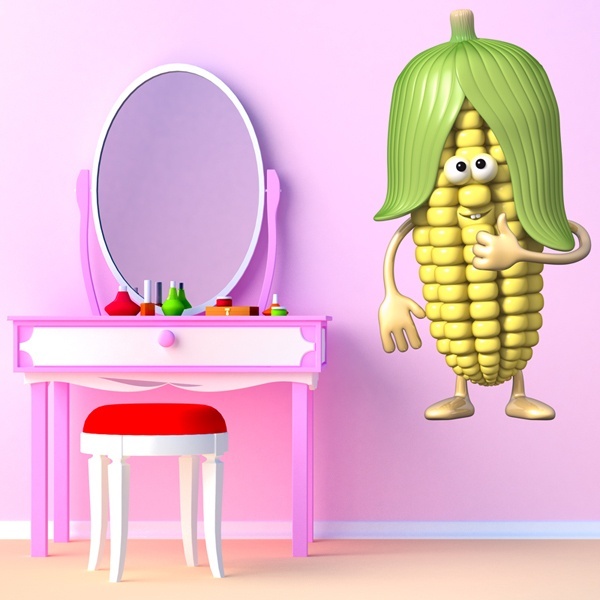 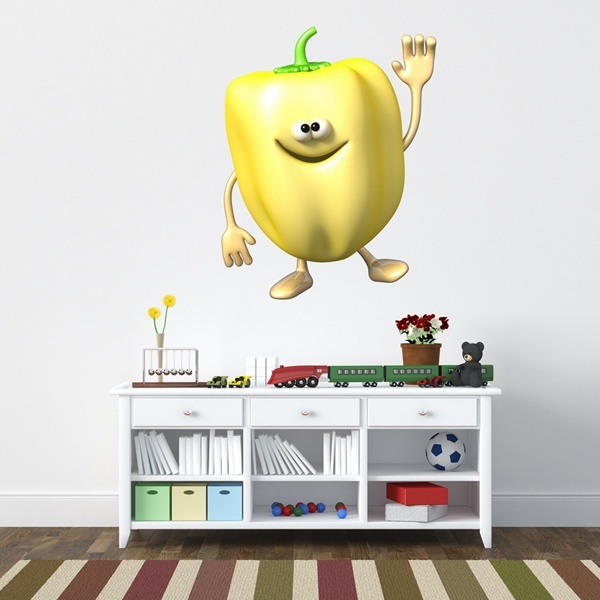 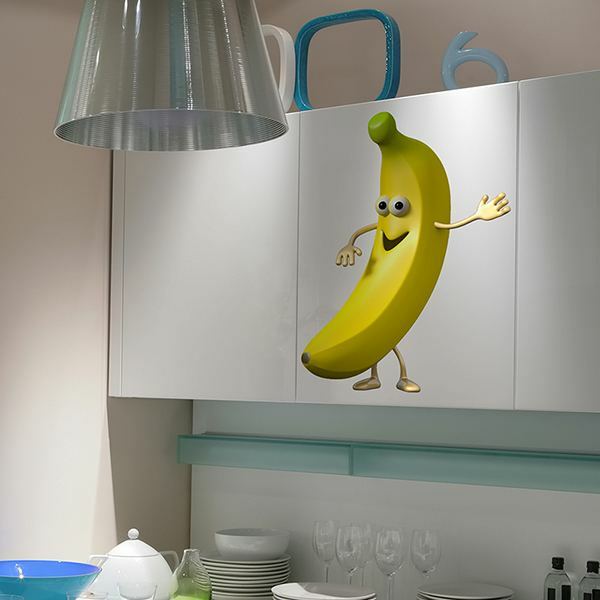 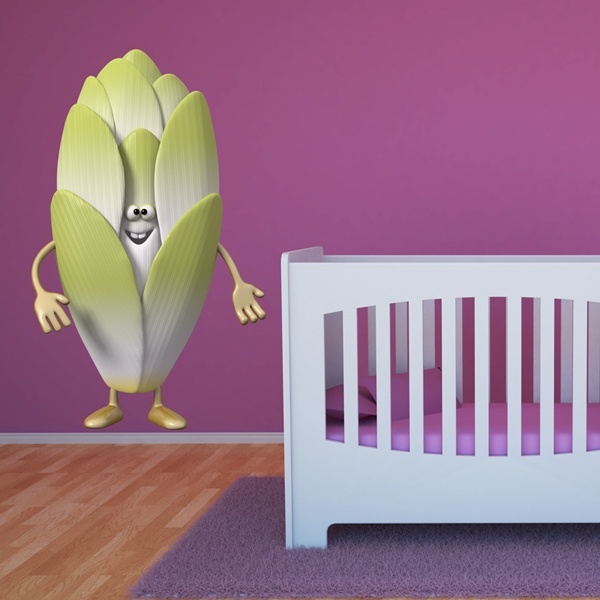 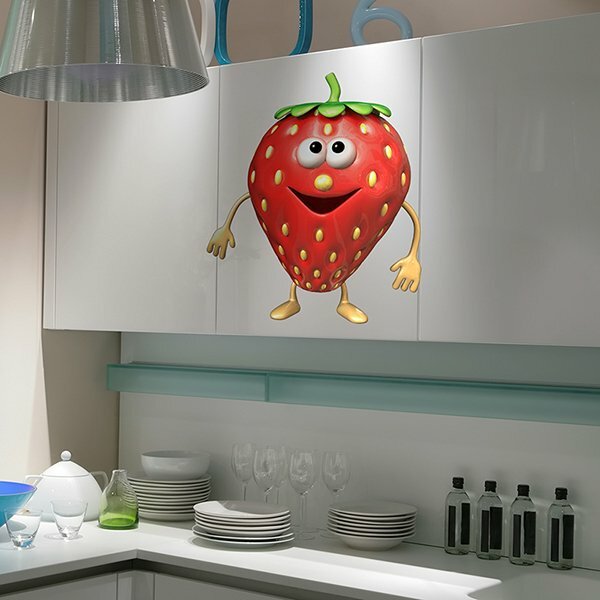 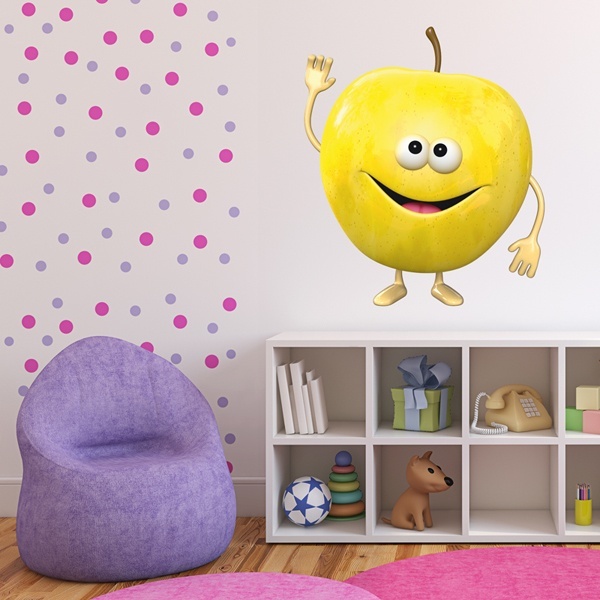 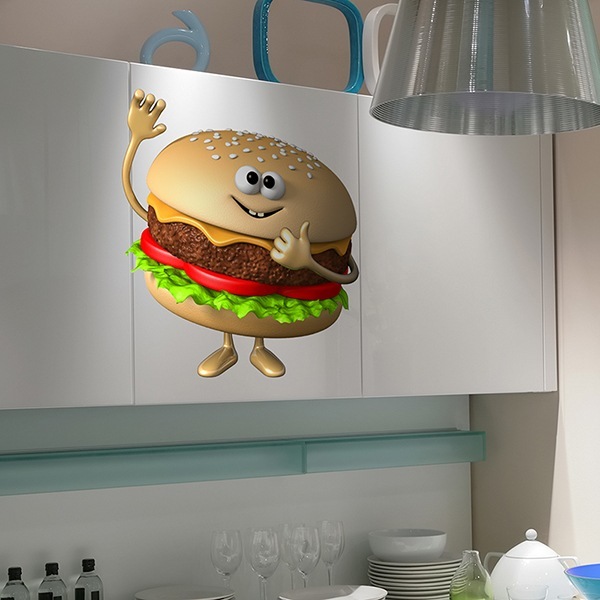 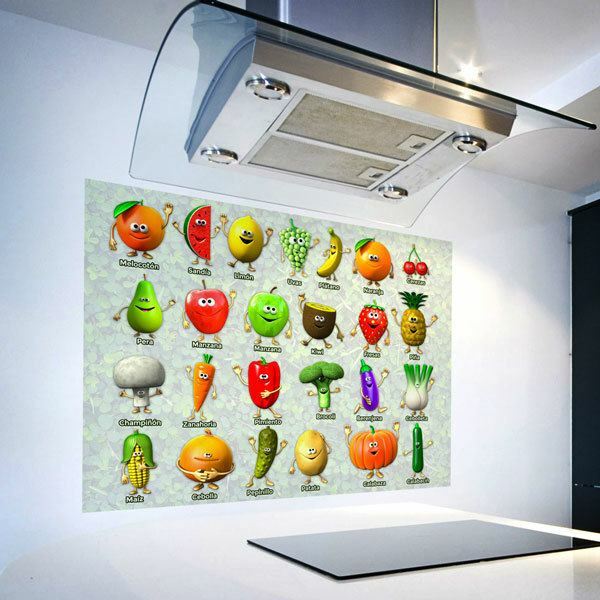 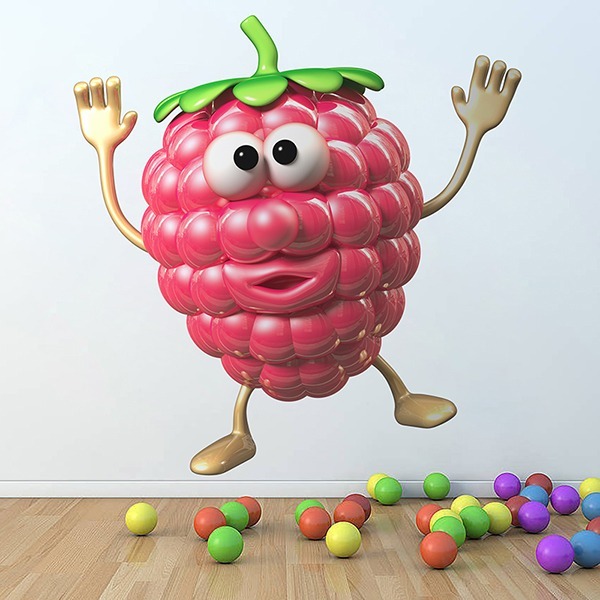 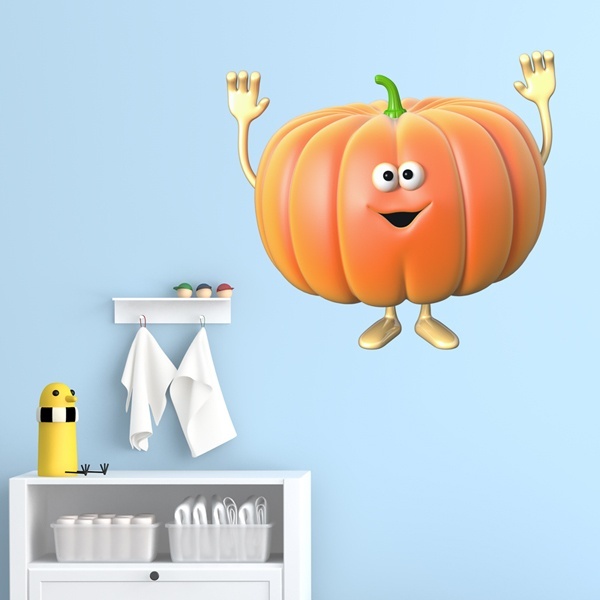 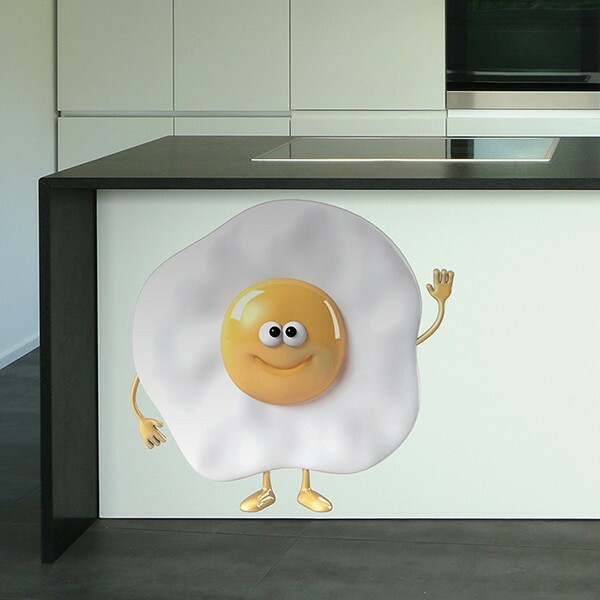 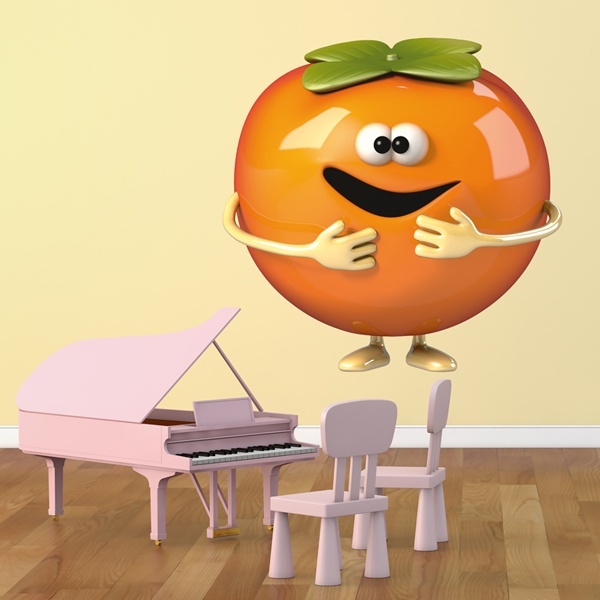 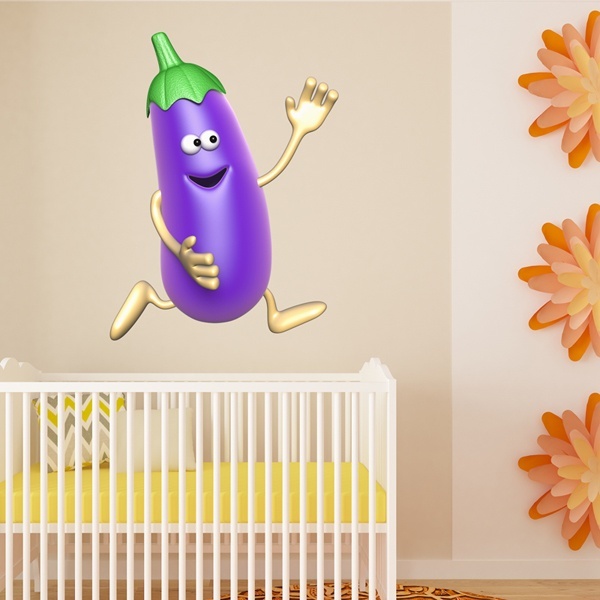 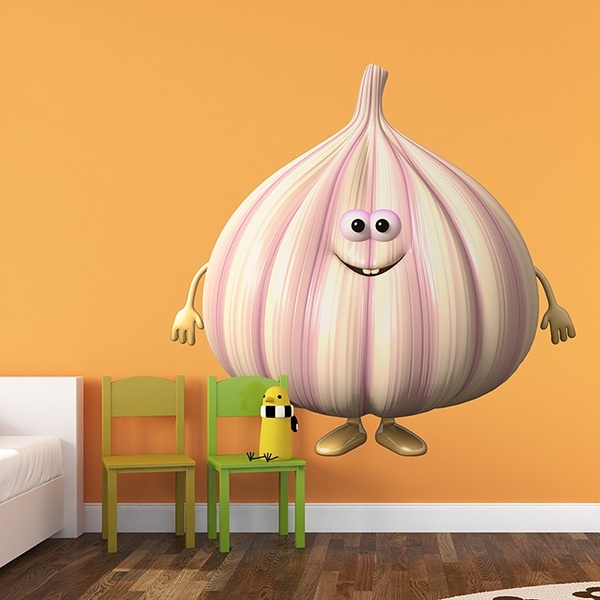 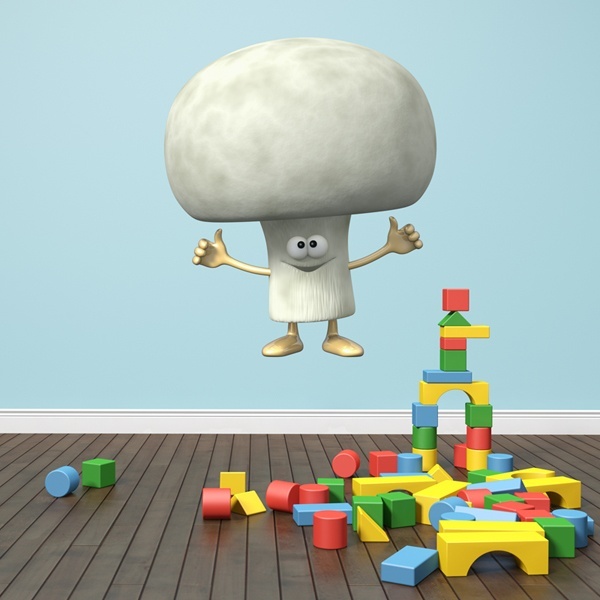 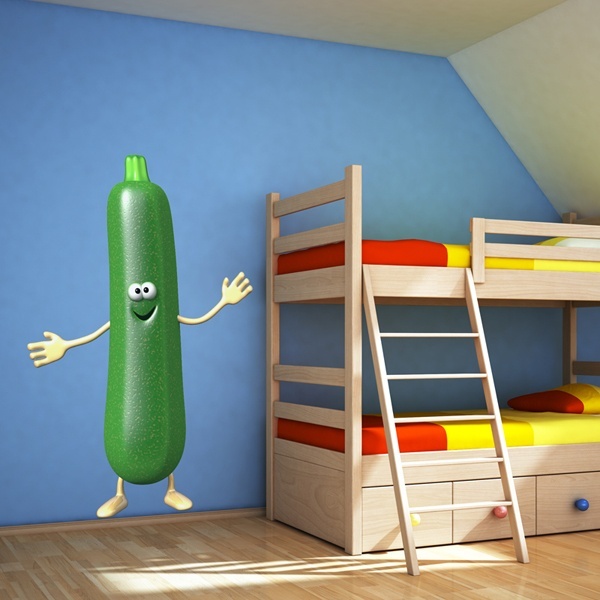 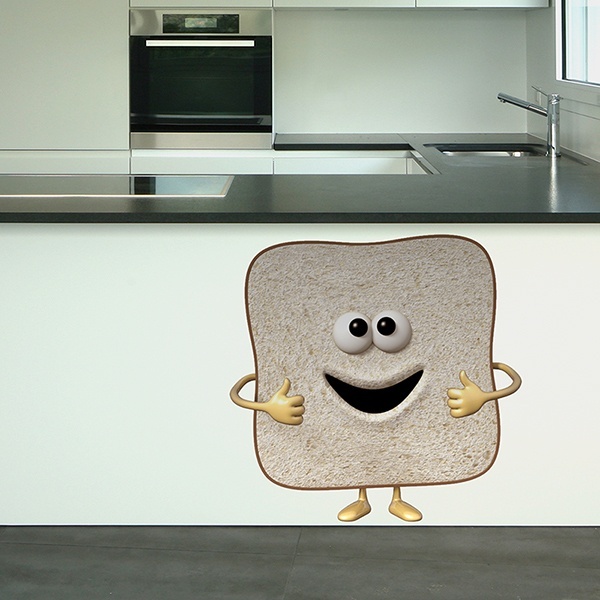 Delight in our category of Kids wall sticker's food products aimed at children, where fruits and vegetables become new characters with whom to interact in a fun way, or can help you as a means of distraction. 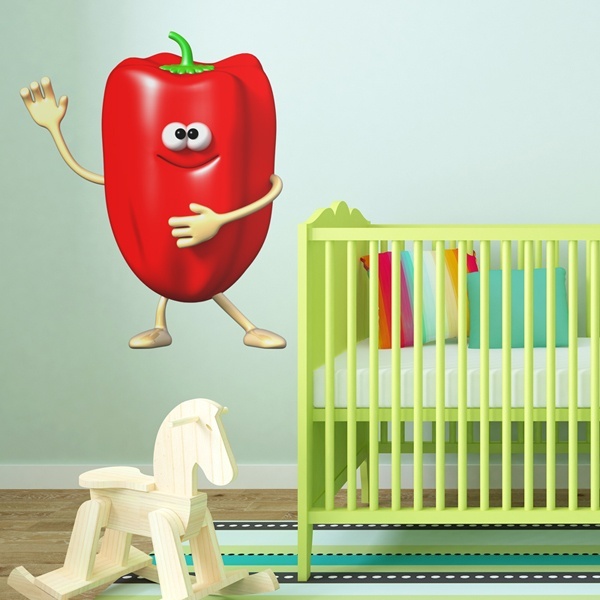 We have all kinds of vegetables, as well as the latest fast-foods such as pizzas, hamburgers or hot dogs, that will make your children's meals child's play.